Unfortunately, it appears this is no longer the case, it seems tired, over farmed soil has rendered the land ‘Dirt Poor’; unable to yield the nutrient quota needed to grow robust produce. The 1992 Rio Earth summit outcome confirmed by USDA is that plant-based foods contain 85% less minerals than they did a century ago. Think about that, you’re having to eat triple the amount of produce your grandparents did, to get the same nutrients! Conventional farming practices use the soil continuously without a chance to lie fallow and replenish, the result is soil devoid of key minerals and unable to produce mineral rich produce. Farmers will attempt to replenish the soil with fertilizers, which are made up of primarily 3 nutrients NPK (Nitrogen, Phosphorus and Potassium), with the rest of the 52 nutrients needed for optimal soil health missing! Poor soil health equals poor plant health. 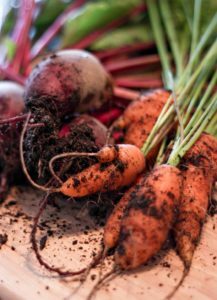 With mineral depleted soil along come the bugs, and so follow the pesticides, herbicides and fungicides; triggering a loss in the microbiome of the soil, and in turn drenching the produce in toxins. Is buying organic better? From a viewpoint of a significantly lower toxin onslaught, yes. A 2014 study revealed organic produce is indeed higher in antioxidants, but the nutrient values differed depending on where the produce was grown. The bottom line is that even organic produce doesn’t measure up to deliver the viable nutrients needed. Chronic illness seems to be about as prevalent nowadays as the common cold. Back in your grandparent’s day diseases such as fibromyalgia, chronic fatigue syndrome and thyroid disorders where pretty rare; nowadays it would seem many of us are personally affected by chronic disease or know someone who is. 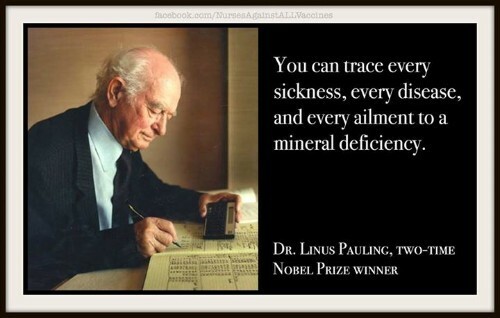 “You can trace every sickness, every disease and every ailment to mineral deficiency” How true is this statement! I have seen many health issues resolve simply by replenishing with valuable nutrients. Minerals compose only around 4% of the human body, yet we cannot function without these powerful metabolic sparks. These mineral powerhouses function primarily as coenzymes, or helpers, in metabolism, and are essential for growth, vitality and health. Depletion can lead to a variety of specific nutritional disorders and general health problems. The most valuable tool I use in practice is the HTMA, in understanding the individual mineral profile, we can understand how to address the deficiencies presented in the body. In HTMA we refer to the profile as a ‘stress’ profile, as the body burns minerals at different rates depending on the stressors it is presented with. 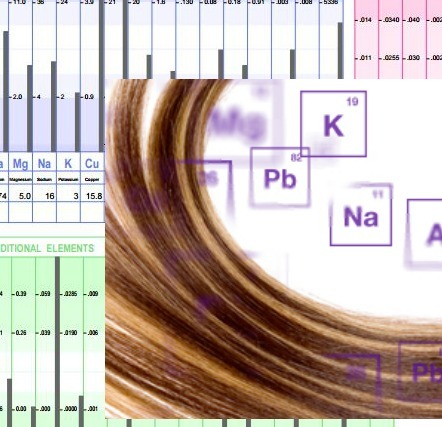 This test assesses key nutrient minerals and toxic metals related to stress and energy. Correcting mineral imbalances relies on an understanding of the relationship of the minerals to each other. Some minerals are synergistic, and others are antagonistic. With this data from HTMA, it is possible to provide a guide to dietary supplements to stop or reverse a trend or deficiency. Are You Ready to Rebalance Your Health? It’s always a great time to invest in your health! Click Here to read more about the LIMITED TIME deal I am running on my most popular HTMA package!